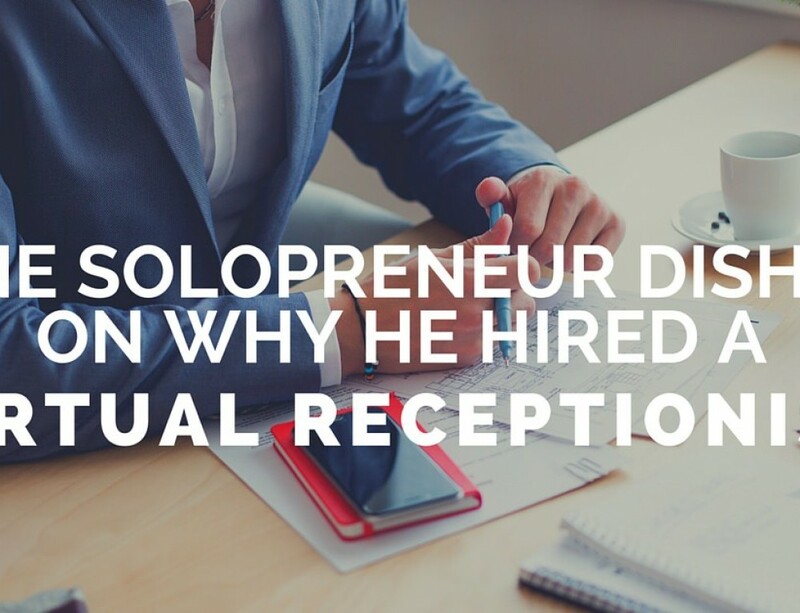 Who needs a Professional yet Personal Virtual receptionist/ assistant? Anyone who wants to project a professional image by having a professional voice (not theirs) answer and forward their phone calls for them. 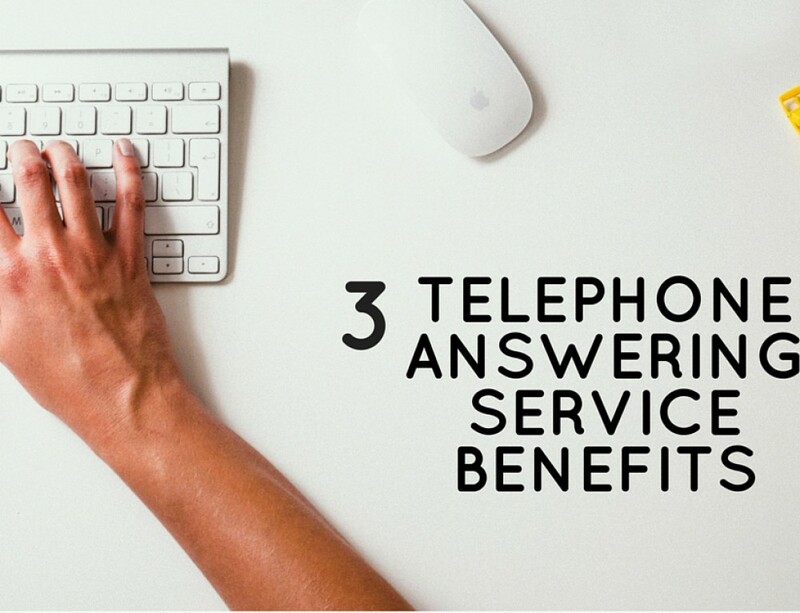 Anyone FED up w/ losing business to voicemail. Current studies show that 80% of callers hang up when the get to voicemail. 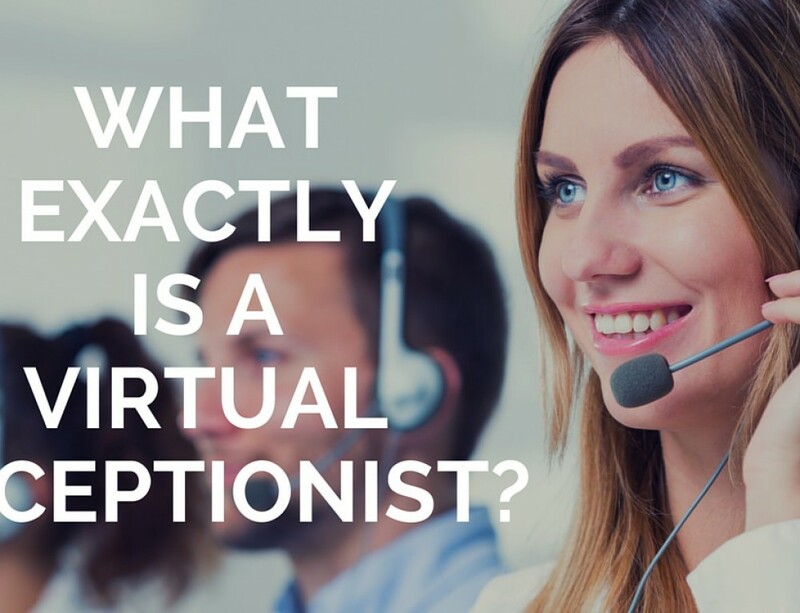 A virtual receptionist for $89 a month is a $2,000+ monthly savings over a traditional receptionist. 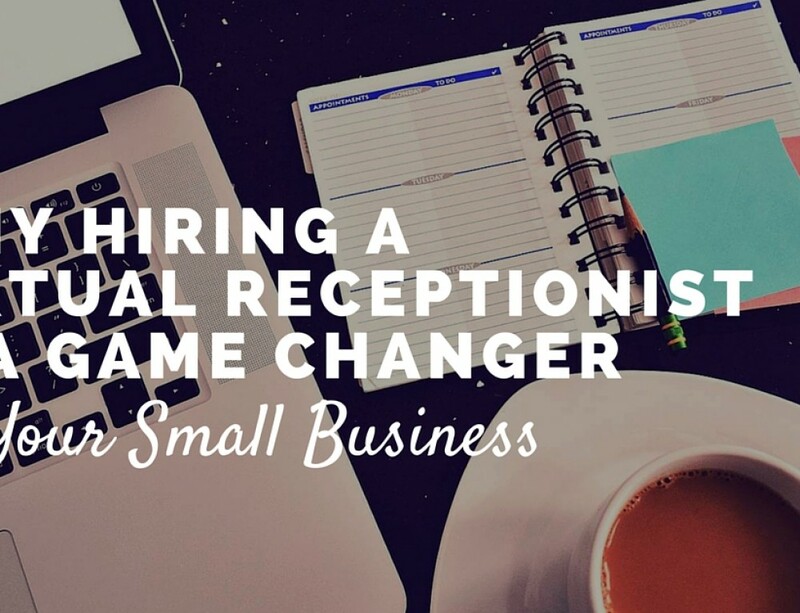 Anyone who struggles to pay $2,000+ a month for a professional full time receptionist. That, along with talk of minimum wage going to $15 per hour makes that position impossible to afford. 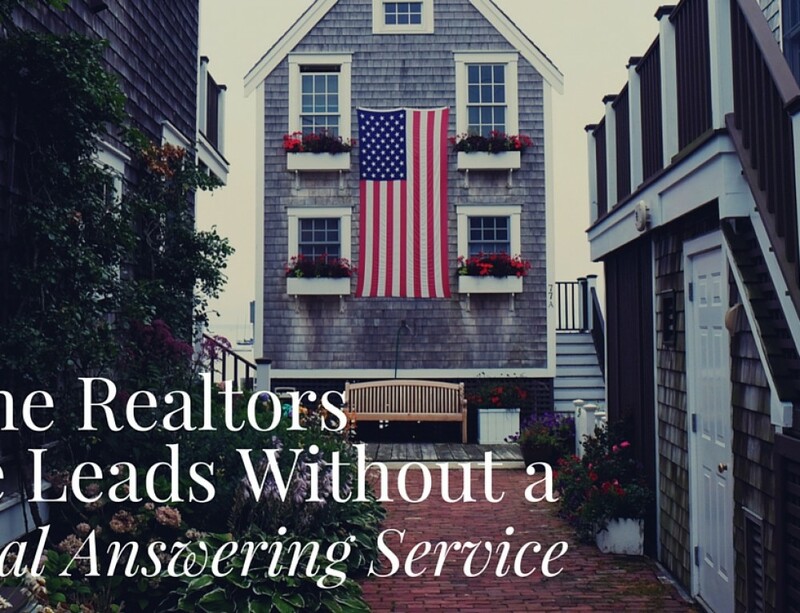 $89 a month for live answer/ service/ forward, from 8a to 8p, Monday through Friday. Now, I’m no Einstein (hats off to the Dollar Shave guy) but with a $2,000+ savings each month, you’re talking some relativity there. Anyone who works in a trade and is too busy to answer the phone but (again) does not want to lose business to voicemail. Tradespeople make up the profession with the highest percentage of callers that hang up when they get to voicemail. Quite often there’s a sense of urgency and the caller will move on down the list until he/ she reaches a live person. Anyone who travels a lot and is in and out of coverage throughout the day. Lawyers, doctors, dentists, musicians, artists, models, actors, etc. You don’t need to spend thousands maintaining a traditional front office when starting at $89 per month you can get it all, or at least the important stuff- A professional & courteous, live receptionist, to answer, service & forward your phone calls to wherever you want them to go.